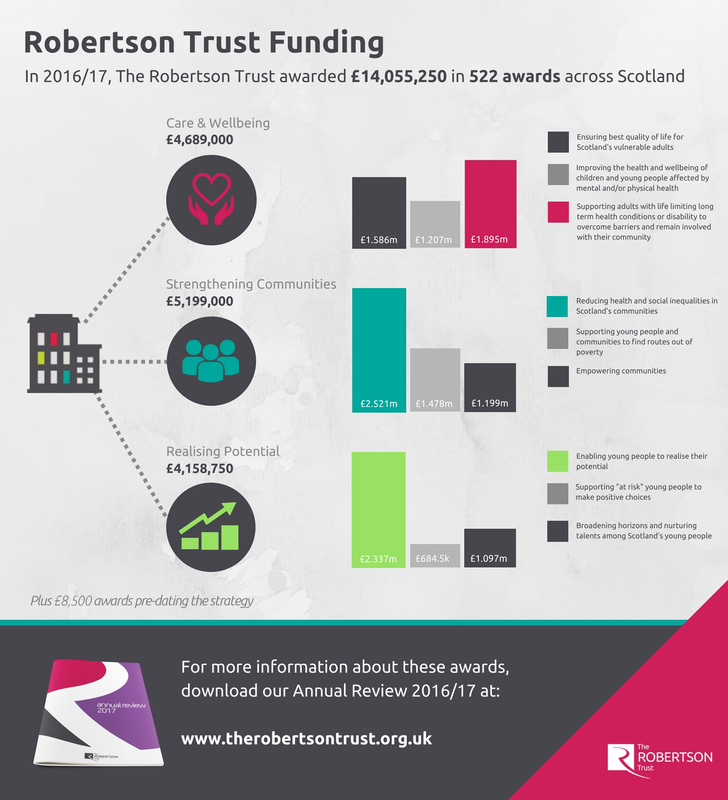 Our latest infographics show our 2016/17 open grants awards split by Local Authority and funding strand. To find out more about these strands, view our What We Fund page. A breakdown of our awards by Local Authority area. Please feel free to share these infographics on social media!